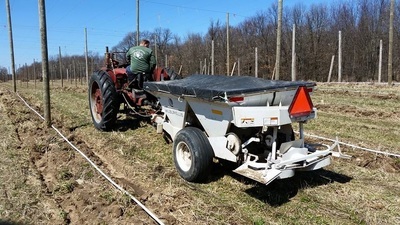 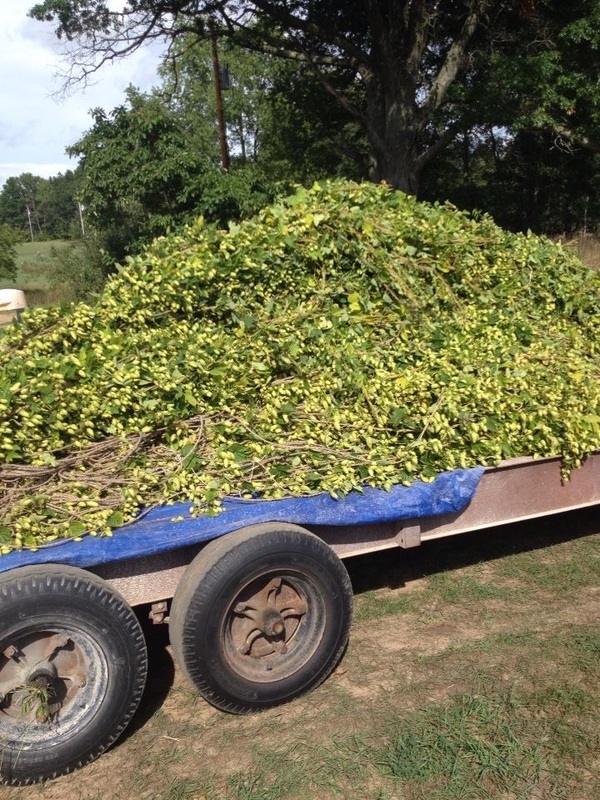 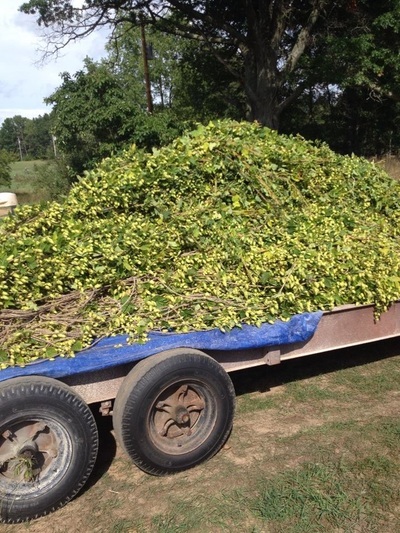 West Michigan Hopyards LLC is a commercial hop farm located in northeast Kent County. It was established in 2013 for the purpose of growing and processing hops locally to supplement the burgeoning brewing industry in Michigan. 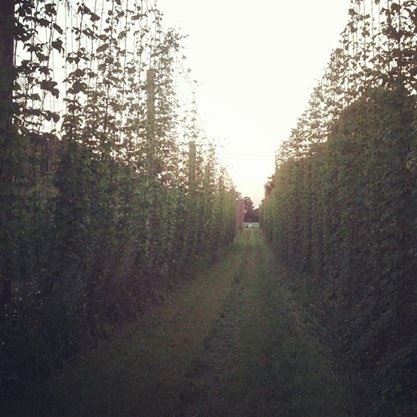 Our goal is to supply breweries and the general public with high quality locally grown and processed hops. 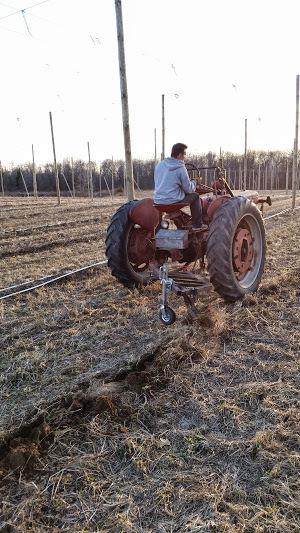 In 2013, three friends from diverse backgrounds came together to form West Michigan Hopyards LLC. 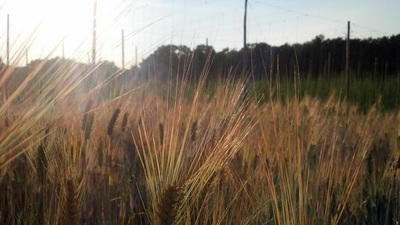 Starting with just one acre and now with 33, the industry continues to grow in Michigan and throughout the Midwest. 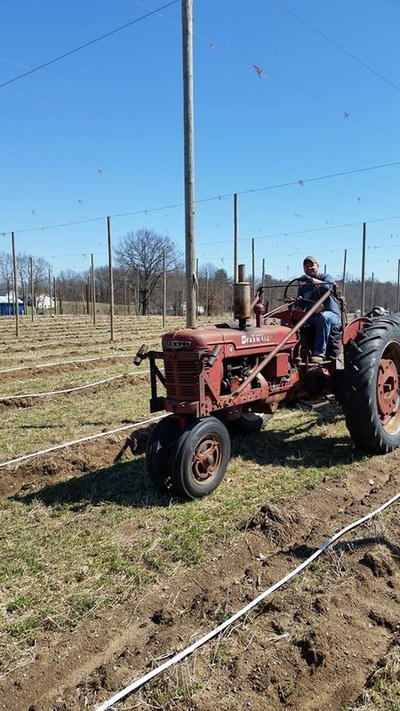 Our farm has developed strong relationships with several breweries throughout Michigan and around the Midwest to meet the growing demand for quality hops outside of the Pacific Northwest. West Michigan Hopyards currently picks hops utilizing two Wolf 170's, and dries with a louvered three tier floor system and two '26' x 15' batch dryers. West Michigan Hopyards also markets hops to breweries from it's own farm and for the growers who utilize their services. 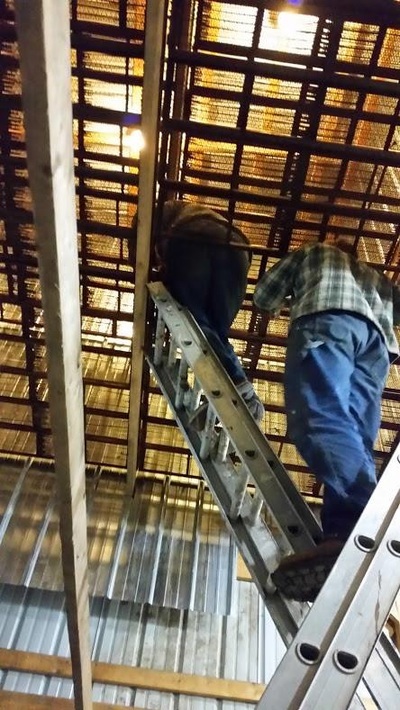 For more information utilize our contact button for current processing and marketing pricing.